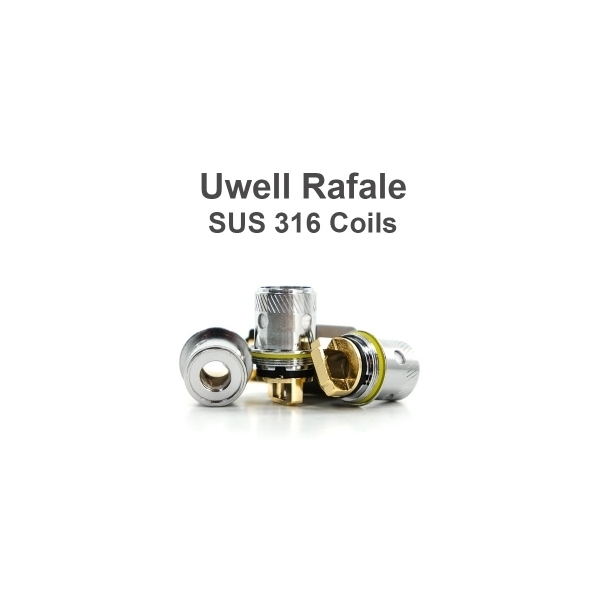 Coil heads for Uwell Rafale atomizer available in 2 resistances. Price per 1 pc. 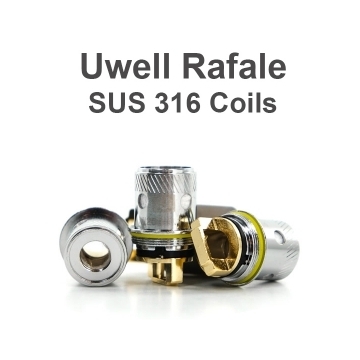 Replacement coil head for Uwell Rafale atomizer available in 2 resistances. Coil heads made from SUS 316 wire.